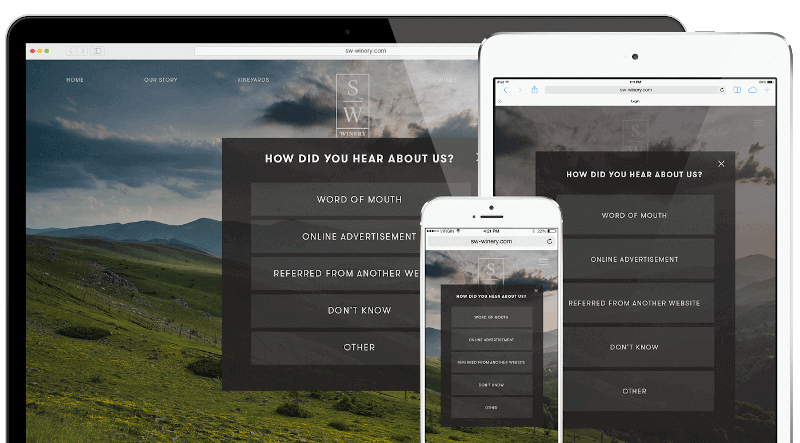 Get answers to your most important market, brand, customer, and product questions with survey software that can handle everything from simple questionnaires to detailed research projects for the world’s biggest brands. 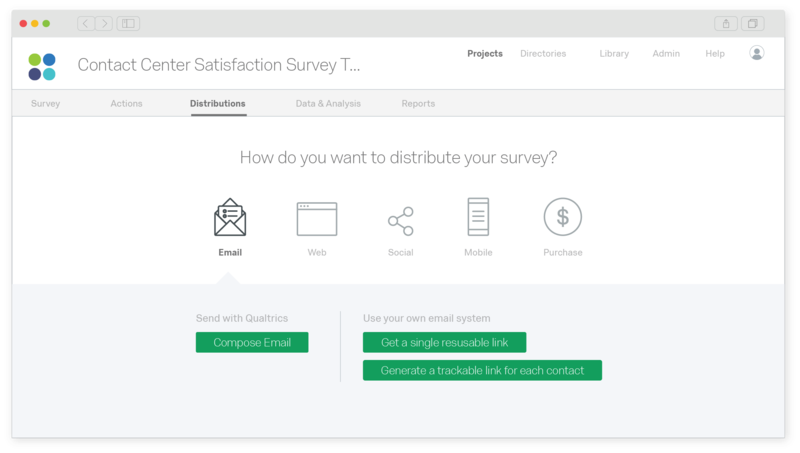 Design your survey with our intuitive drag-and-drop survey tool, powerful logic, 100question types, and pre-built survey templates. 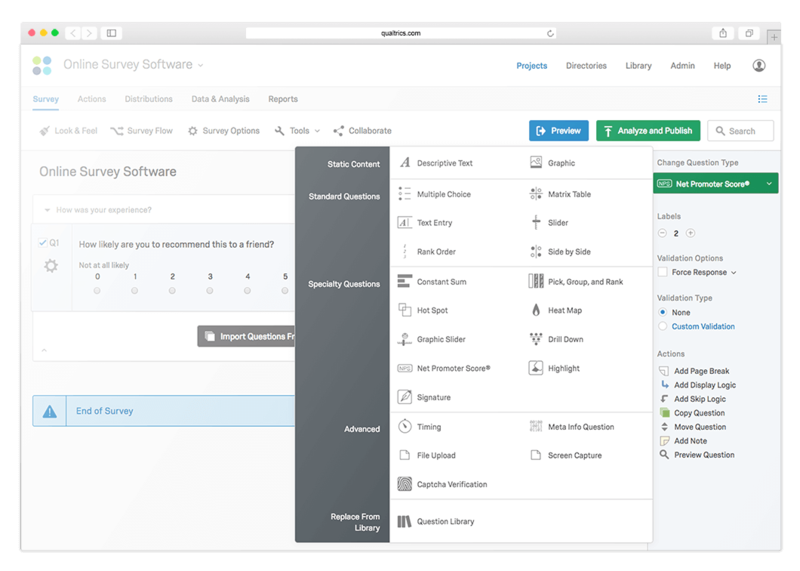 Choose from 100+ question types and use advanced logic, branching, quotas, API integrations into Salesforce and email triggers to build and launch your project. It’s all done in an intuitive drag-and-drop software interface that makes even the most sophisticated surveys easy to create, launch and analyse. Make better decisions with real-time insights and reports you can share in seconds. Choose from over 30 different graph types, share reports online or export survey data popular programs formats and programs like Word, Powerpoint, PDF, CSV and SPSS. ExpertReview analyses every question in real-time and offers personalised survey design recommendations to boost response rates and get better quality data. It’s powered by iQ and applies artificial intelligence and PhD-designed best practices to give you complete confidence before you launch. And when your results come in, iQ applies detailed statistical and text analysis to get straight to the insights you need - all at the click of a button. Wherever you need to gather data, our survey software solution can help. From a simple survey link you can paste anywhere, to advanced integrations with your CRM, to text message (SMS) and offline surveys, we’ll help you reach your target respondents no matter where they are. Customise your surveys and intercepts with 20+ different targeting variables from geolocation to customer segments and site behaviour. It means you can offer customised promotions to drive conversion and gather the right feedback from the right audiences at every stage in the online journey. There’s no coding or IT support required – just set your variables, upload your creative and start personalising your digital experience. All your data is secure with enterprise-grade security features including data encryption, redundancy, continuous network monitoring, Single Sign On (SSO) and plenty more. With US, Canada, APAC and EU data sovereignty, it’s trusted by everyone from multinational banks to Government departments. We’re ISO 27001 certified and we are FedRAMP authorised – that’s the “gold standard” of security certification used by the U.S. Government for SaaS providers. So you can rest assured your data is in good hands. Survey software is a tool used to design, send and analyse surveys online. It’s the primary method of collecting feedback at scale whether that’s a simple questionnaire or a detailed study such as customer or employee feedback as part of a more structured experience management program. Cloud-based survey technology has revolutionised the ability to get data, quickly, from a large number of respondents by automating the process of sending out surveys across a variety of channels from websites and mobile to apps, email and even chatbots. 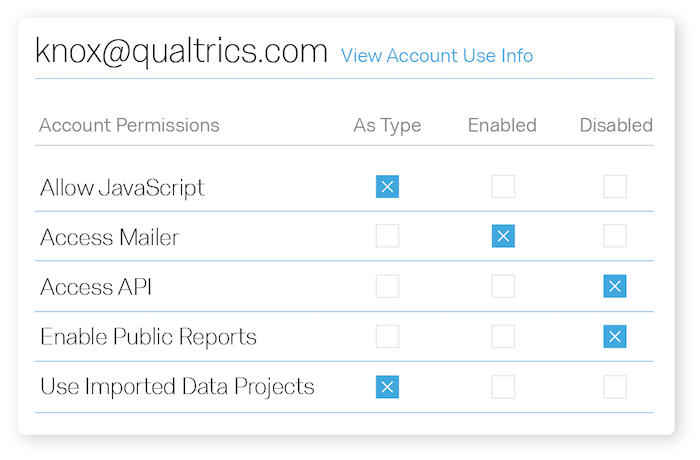 Qualtrics survey software was launched in 2002 as a way for academics to carry out sophisticated research that previously, online survey tools had been unable to handle because of the complex needs of academic research. It brought to the market advanced survey functionality and analytics that would previously have taken researchers weeks and months of work and automated it, introducing a drag-and-drop interface to make it easy to use. 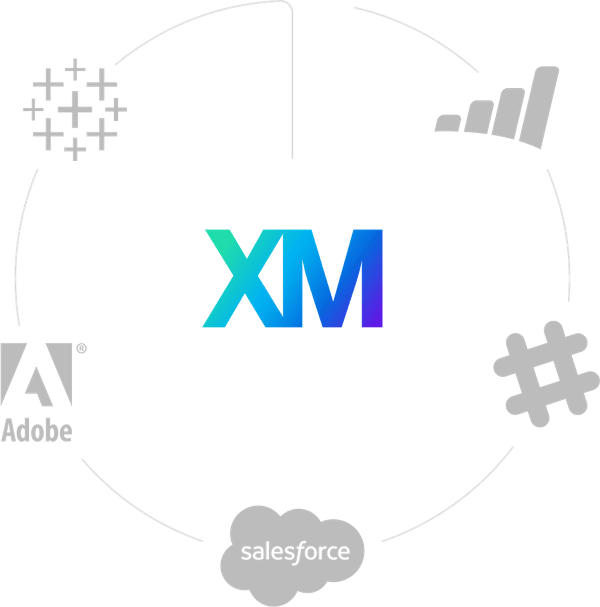 Today, our survey tools are now used by more than 9,000 brands around the world for everything from one-off market research projects to complete experience management programs.